Nicole Sullivan, commonly known as Nikki Sullivan, is a Brazilian jiu-jitsu black belt under André Galvão, being one of the main athletes in the Atos Jiu-Jitsu Team female squad. 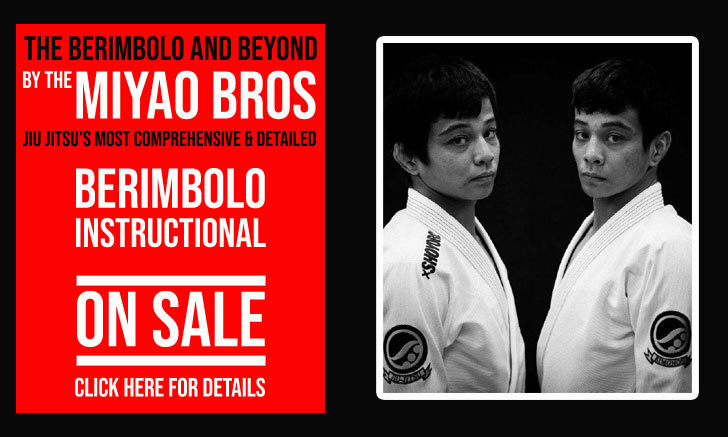 Well known for her unorthodox grappling style, heavily founded on Sullivan’s trademark “Panda Guard” (inverted guard), Nikki became known to mainstream jiu-jitsu fans after her performances at the ADCC US West Coast Trials, EBI as well as the International Brazilian Jiu-Jitsu Federation (IBJJF) World, Pan and Masters World Championship. Nickname: “Nikki” – shortform for Nicole. Nicole Sullivan was born on August 6, 1988, in Champaign, Illinois, moving to Columbus, Indiana, at an early age, where she spent her formative years. Growing up Nikki became an avid football (soccer) player, a sport she practiced and competed in up until her final year of high school. It was only once Sullivan joined college at the Indiana University in Bloomington, that she first got in contact with martial arts. IU had one of the top martial arts programs in the country. With that in mind and in trying to get extra credits for school Nikki joined the taekwondo course during her freshman year. Uninthusiastic with what she learned at taekwondo due to its lack of practicality, Nicolle dropped the Korean art of kicking, only returning to martial arts during her senior year at IU, also with the intent of improving her credit score. This time Sullivan joined the hapkido and Brazilian jiu-jitsu classes, enjoying those thoroughly, and going on to achieve the black belt rank in both combat styles, years later. Nikki’s first steps in BJJ were taken under Evan Mannweiler’s supervision – who was a purple belt at the time. Sullivan had always been a physical person, who often play-wrestled with her brothers and jiu-jitsu came to her as second-nature. This “love at first sight” with grappling meant Nicole fully embraced the sport/martial art, as well as her university based grappling community, from the get-go, continuing her training after graduation. While at her university’s campus in Indiana, Nikki met Josh Hinger, a well-known competitor who spent a few months in Indiana while working on his Masters degree. 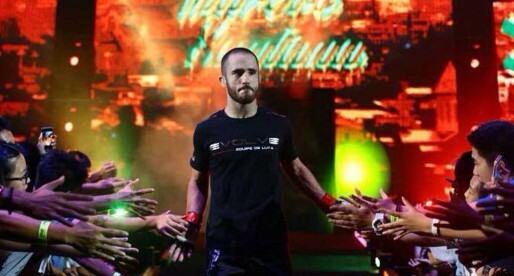 While there, Hinger taught jiu-jitsu at the university alongside Mannweiler, and participated in Nicolle’s progression. Another coach who took part in Sullivan’s grappling path while in Bloomington (IN) was Dax Razzano, a local black belt who promoted Nicolle up to purple belt. Due to the vicissitudes of being a teacher, Sullivan moved to Kentucky for work shortly after her purple belt promotion. There she joined a gym named Nice Guy Submission Fighting, with Bobby Emmons, David Overfield, and Joe Baize. While in Kentucky Sullivan pondered on becoming a professional grappler and moving to California – the Mecca of BJJ, for that effect. The final decision to make this career change happened after the 2017 ADCC West Coast Trials, where Nikki had run into Josh Hinger. During that meet-up, both discussed the possibility of Nikki going out to California to visit and train. Hinger showed full support for the idea and encouraged Sullivan to train at Atos full-time, helping his former student out with a few of the logistics. 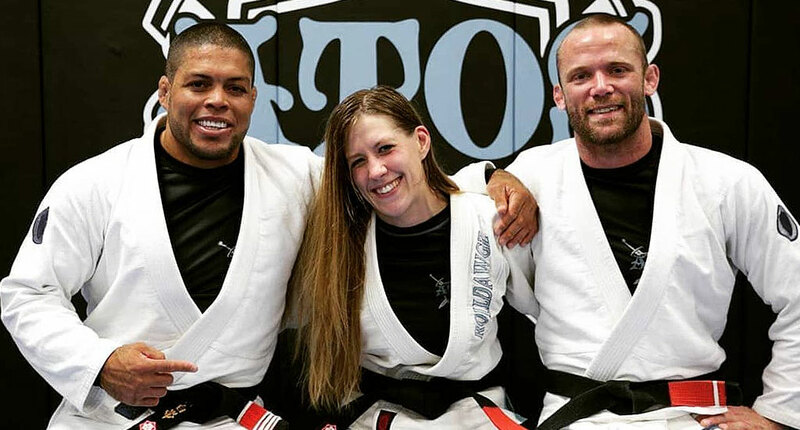 Arriving as an experienced brown belt to San Diego, it took Sullivan 18 months of hard training to achieve the rank of black belt from the hands of André Galvão. A promotion that took place on January 2, 2019.